Choose the best travel and tourism college to lead in tourism sector? Travel is the best way to experience new things and make new friends. 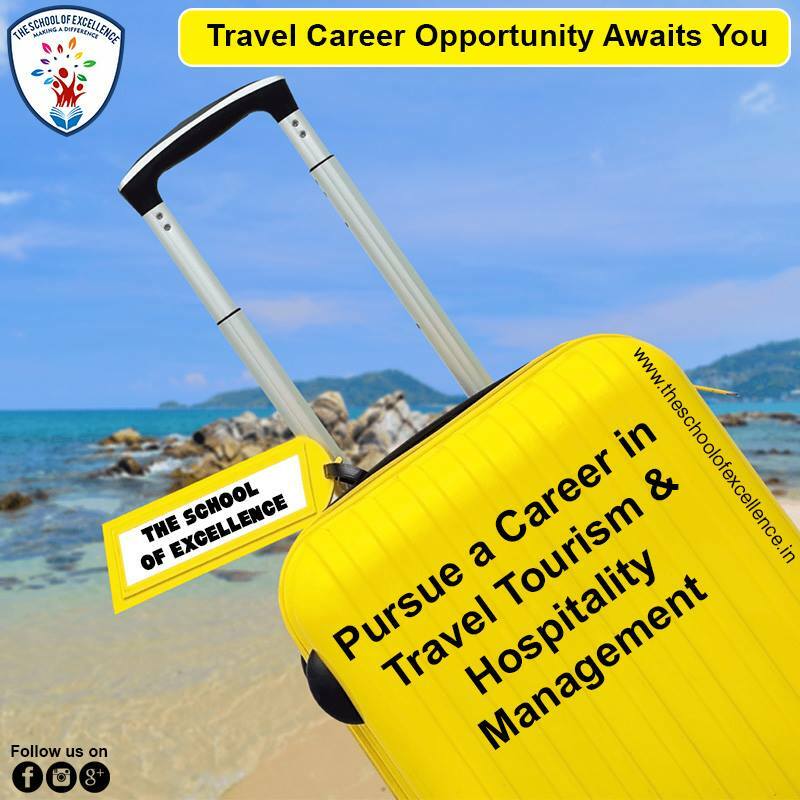 If you have a fondness to travel and like to help the travelers, then a career in the travel and tourism industry would be the right choice for you. Courses in Travel and Tourism are available at both the graduate as well as undergraduate levels. Candidates may earn a bachelor’s, master’s, associate’s or doctoral degree in this area. Moreover, certificate courses are also available for the interested. • Perspective – The most crucial aspect when considering a top travel and tourism college is that how the college makes you feel. Regardless of all the opportunities, scholarships and programs, the institute you select should feel like home, where you will be able to develop and grow not just academically but in every aspect of life. The best school will not only encourage an environment that will challenge you but also assist you in realizing your goals and dreams by offering you with the necessary skills and knowledge essential to succeed in life. • Minors and majors – Each travel and tourism college has a different curriculum design, so look at the program details. Do you want to have more diverse experiences or classes very specific to a discipline? Then find out which programs, major and minor subjects are provided by the college you want to study at. • Internships and other education opportunities – Having experience in the travel and tourism field is not only good for your future career but also the best way to expand your network and discover your passions. So check out the research, hands-on experiences, internships and study abroad opportunities the travel and tourism college provides.